Slater Schools would like to thank all the parents, presenters, and students who made the Careers for Years Family involvement night so successful. "We hoped that it would be well-attended, and it was!" said Slater High School Principal Jessica Clements. "We had 30 presenters and 140 students in attendance, and we're VERY pleased with that." Students and parents had an opportunity to visit with professionals in a variety of fields to discuss what their job was like as well as what training was involved. 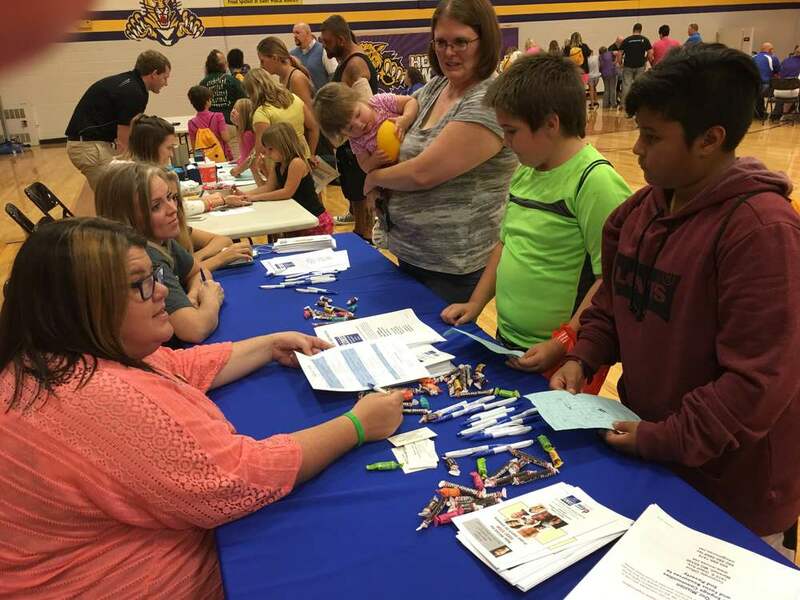 It was the school's hope to encourage parents to come with their students and start a conversation about what the students hope to do after high school graduation. Other family involvement nights have been scheduled for January 12, 2017 and March 2, 2017.